Granulated hot chocolate powder. 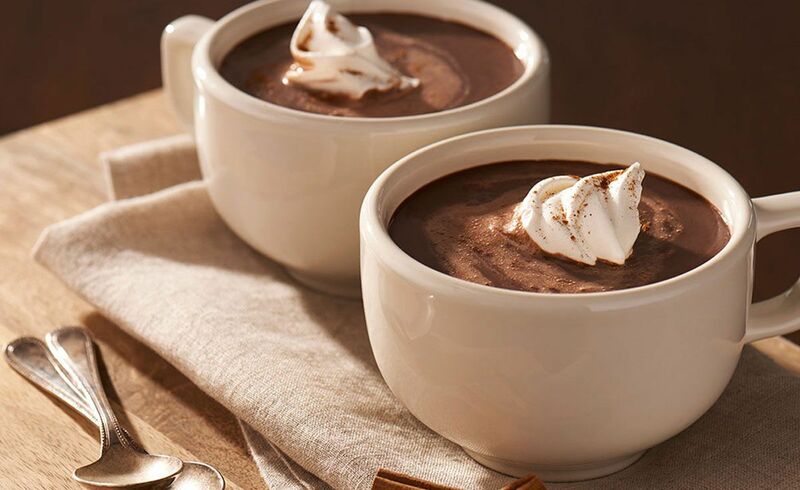 The ultimate chocolate indulgence. 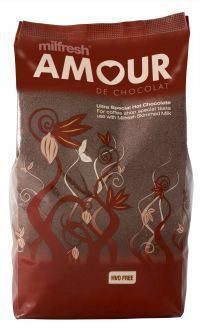 Rich dark chocolate flavour with a high cocoa content. Continental style.